This is the first Hostel in Phnom Penh that have an elevator. 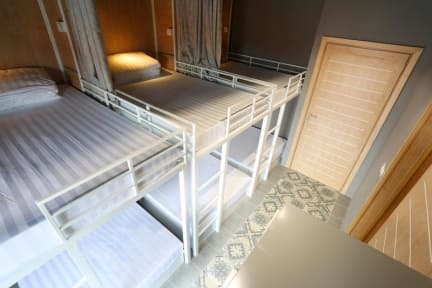 Stay in the heart of Phnom Penh, you will never find a better place than RS III Location Hostel. It is not only just a hostel, but also a destination for all the tourist from around the world. RS III is in the great location in town where you can find everything here just in minute walking. Furthermore, there are many types of restaurants, pub and bar near by our Hostel. 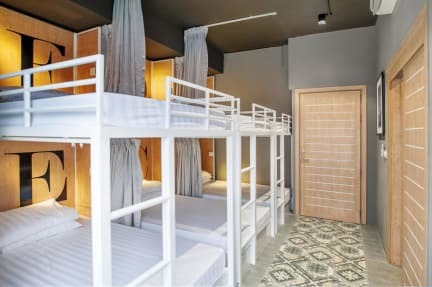 The guest will love the atmosphere at our hostel because we have a sky restaurant and coffee where you can always enjoy the 360 degree view of Phnom Penh. Most of the rooms feature free WiFi and a lovely balcony. The property also has an elevator.